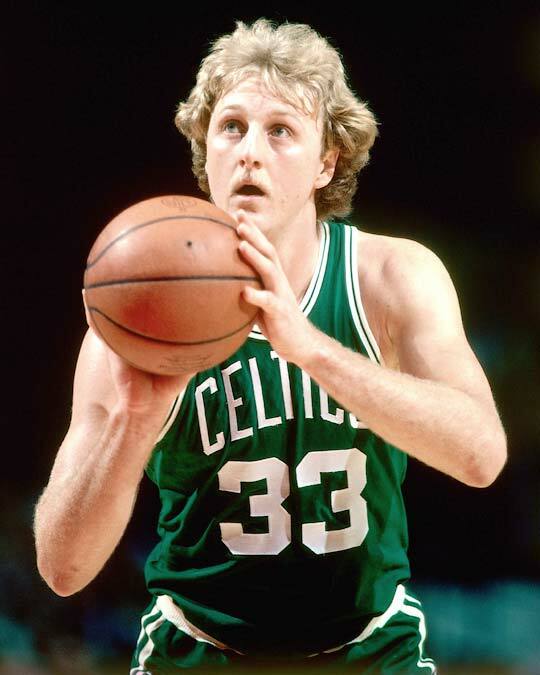 In 1979, Larry Joe Bird, “the hick from French Lick (Indiana)”, first broke into the NBA, the beginning of a long and spectacular career with the Boston Celtics. Larry had a practice regimen that he faithfully observed throughout his career. He would arrive at the venue at least two hours before game time and, with the help of a ball boy, shoot baskets. Over and over. Before every single game. Larry said that through hard work and self-discipline, he was able to go farther in his career than other guys who had better natural gifts but didn’t work hard developing their talents. Though Bird was tall (6’9”), he couldn’t run or jump well. But he could outshoot and outthink his opponents. This he did time and time again. We all come into life with certain aptitudes, advantages and challenges. What we do with what we’ve been given determine the kinds of lives we make for ourselves. Quality and success in life do not come automatically. You may have superior intelligence, even brilliance. But if you neglect the hard work of study, learning, practice and productivity, your potential will remain unfulfilled. That software developer, entrepeneur, author, cardiologist or Grammy Award-winning musician inside you does not emerge automatically. My wife and I are huge fans of the “Rocky” movies. 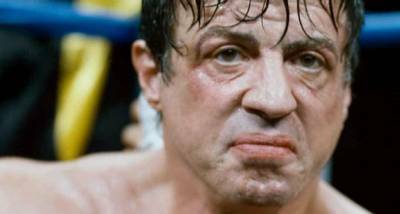 In this moving scene from “Rocky Balboa,” Rocky gives his grown son powerful advice about taking personal responsibility for one’s life, career, dreams and choices. It’s your thirtieth birthday. The date: August 23, 1992. You have a successful career as a marketing executive in the San Francisco Bay area. You wake up strangely unexcited. You have lunch with your wife whom you adore. Later, you and your wife gather with friends in a local bar for dinner and drinks, in celebration of your big day. The evening wears on and your wife decides to go home and turn in. You elect to stay with your friends. As you mingle, an attractive woman begins making overtures, coming on to you. Her message is clear. You excuse yourself to go to the bathroom, located towards the back of the bar. You find a rear exit and leave. Without any goodbyes. You walk home, to the house occupied by the wife you adore, now sleeping. Something needs to be worked out of you. Thirty is a watershed. You should be happy but aren’t. You need to clear your head. You strip down to your skivvies and t-shirt, find an old pair of running shoes in the garage and put them on. You let your wife sleep. Clad only in your underwear, shirt, socks and sneakers, you begin running. You haven’t run in fifteen years. You gave it up when an arrogant track and field coach laughed at you. You were, after all, a cross-country guy who ran with heart and had served another coach with heart. But he retired. You run thirty miles without stopping except to grab burritos and a Coke and press on. People think you’re crazy. And you probably are. That night is a rebirth for you. 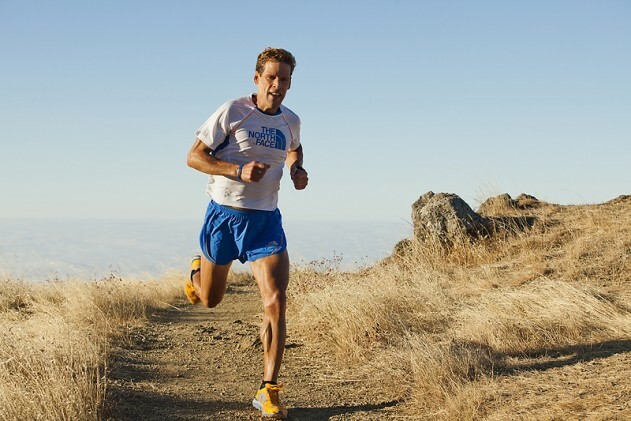 That’s what you do if you’re Dean Karnazes. Read his book Ultramarathon Man: Confessions Of An All-Night Runner. The whole story and much more is there. You won’t regret it. You may even begin to think about what really matters in life. It ain’t prestige, position or the other trappings of Yuppiedom. Dean got his mojo back that night and hasn’t stopped running. That was almost twenty-one years ago. What will it take to get your mojo back, to recover your heart? 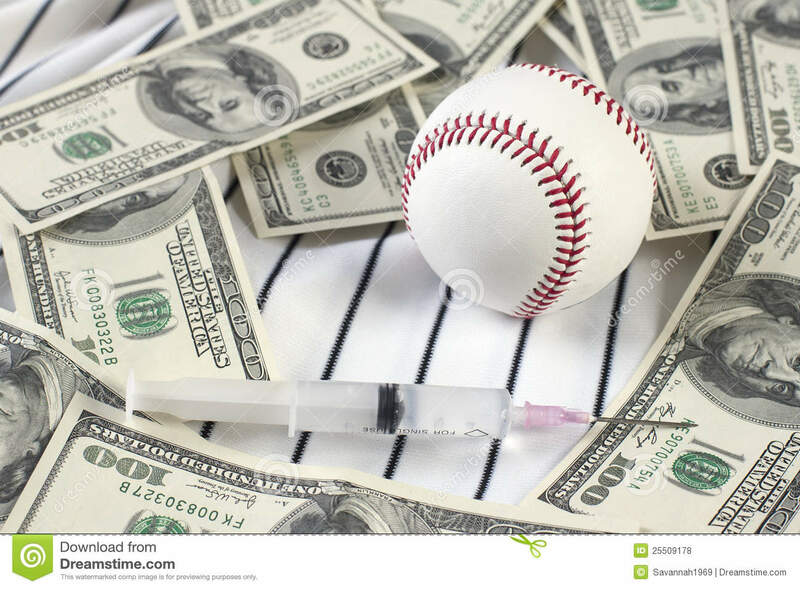 Major League Baseball handed down sizeable suspensions to a number of players today who’ve either admitted to using performance-enhancing drugs or have tested positive for such substances. It is a sorry day for the sport. You can read about it here. People cheat to get a leg up on the competition. People cheat for the thrill of risk of exposure. People cheat to save money. They are losers, all. Recent U.S. history is awash in stories of cheating by high-profile individuals in every conceivable arena where there is competition or some other advantage to gain. Finance (Bernie Madoff, Michael Milken), sports (list is endless—see the above link), sexual (politicians, preachers, actors and actresses too numerous to mention). It is a problem. No, it is a plague. An epidemic. Business owners routinely keep two sets of books, paying people under the table or taking elaborate or not-so-subtle steps to avoid paying employee and business taxes owed the government. Regular folks like you and me are put to the test every tax season: Will we declare all of our non-gifted income? Many of us fail the test. Spouses and couples often cheat one another through outright affairs, flirting, or pornographic indulgences. Universities are often finding whole groups of students who cheat their way through exams or try to pass off written material as their own. Cheaters usually get caught. 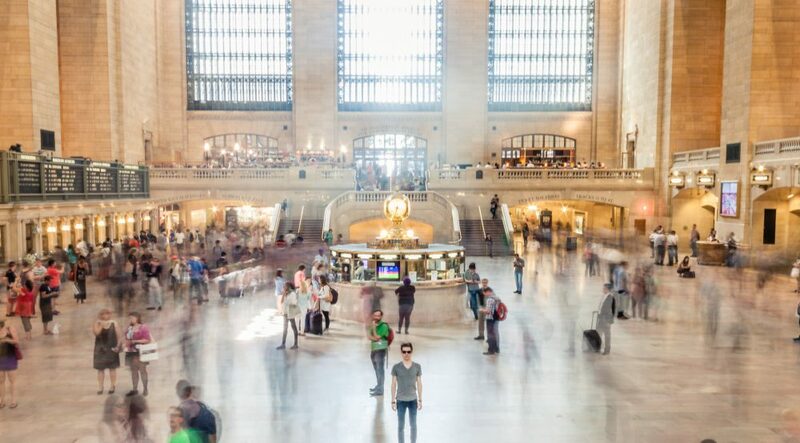 With technology today, it’s easier than ever both to cheat and to get snared in the act. 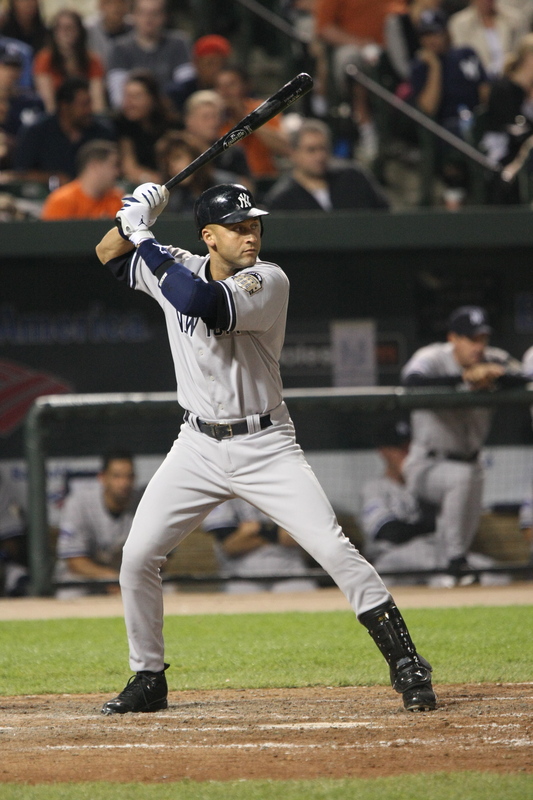 Cheaters have an asterisk next to their name in their annals—whether sports records or an otherwise remarkable career. What do you think of when you hear the names Lance Armstrong, Tiger Woods, Eliot Spitzer, Anthony Weiner, and Enron? Sports? Governance and politics? Big business? No, I don’t either. Cheaters, ultimately, cheat themselves. In the end, they only fool the person they see in the bathroom mirror each morning. I know. I’ve cheated before. One makes good and bad choices in half a century of life. And I lost. The scorn cheaters earn for coloring outside the lines is just that: Earned. Actions have consequences.